CooperAitken is a leading provincial accounting firm. Our team of over 100 accountants and business experts are based in Morrinsville, Matamata and Thames. We believe in nurturing and growing one-to-one relationships with each of our clients, we tailor our expert advice on what your business needs specifically. We offer a full range of business services, not just accounting. These services include business development, future proofing, taxation, business start-ups, ACC advice, companies and trust administration, PAYE, human resources, software support, marketing and business seminars. starting in 1914 with Thomas Ryan, who was an auditor and accountant for Tatua dairy company. 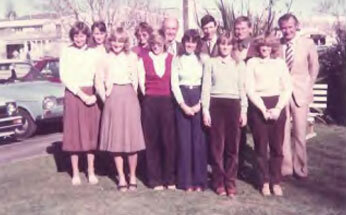 Bob Aitken came to Morrinsville and joined forces with Thomas Ryan and started Ryan & Aitken. 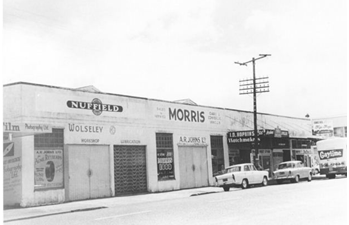 The firm originally worked out of the offices above the business that is now Sportsworld (Corner of Thames and Studholme). 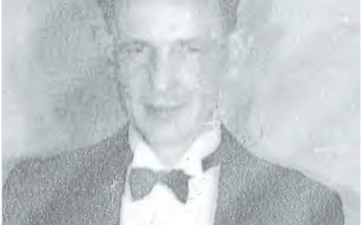 Thomas Ryan passed away in 1959, and Bob Aitken ran the practice alone for some years before bringing on another partner, Michael Waddell, which lasted 12 years. In 1981, Bob’s son Rodney become a partner and the firm then become R & RM Aitken. Bob retired in 1993 and a few years later in 1997, Imran Raza became a partner, and firm then changed to RM Aitken & Associates. 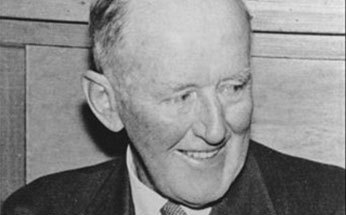 In 1943, Stuart Shepherd (Tui) established an accounting practice in Morrinsville founded on farm and small businesses accounting. After 40 years with the firm Tui passed away. Gary Cave and Garry Barnett took over until Brian Allison joined them in 1960’s, and the firm became Barnett, Cave & Allison. Allison soon moved on and Alan Bannin joined the firm in 1966, becoming Barnett, Cave Bannin & Co. In 1973, Bruce Sexton facilitated another name change by becoming a partner and the firm became Barnett, Cave, Bannin, Sexton. In 1987 Trevor Cooper’s recently purchased practice amalgamated with the firm and it became known as Cave, Bannin, Sexton, Cooper. 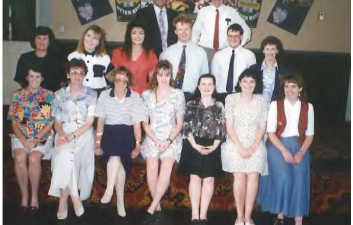 Trevor was the first ‘local’ to join the firm and was well known by Morrinsville people. On Gary Cave and Bruce Sextons retirement in 1997, Grant Eddy and Gavin Haddon become partners and the firm was then known as Bannin, Cooper & Partners Limited. In 2000, Bannin, Cooper & Partners amalgamated with RM Aitken & Associates and formed Cooper Aitken & Partners Limited. 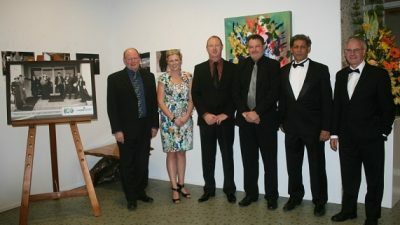 The partners at this time were Rodney Aitken, Trevor Cooper, Imran Raza, Grant Eddy and Gavin Haddon. Peter Hexter joined as a partner in 2004. In 2008 the firm purchased Churton Fraser Ltd from Reg Churton and Robert Fraser and following the purchase took on additional office space in Canada Street. In 2009, Cameron Accounting was purchased, which then became our Matamata office. Anna Bennett became our first female Director in 2010 and relocated to Matamata to look after the office there. The firm also rebranded to CooperAitken Ltd in 2010. CooperAitken continued to grow and in 2014 purchased the Thames practice Barrie Price & Associates and this then become our Thames office. CooperAitken Ltd is now a strong firm of 9 Directors and over 100 staff.